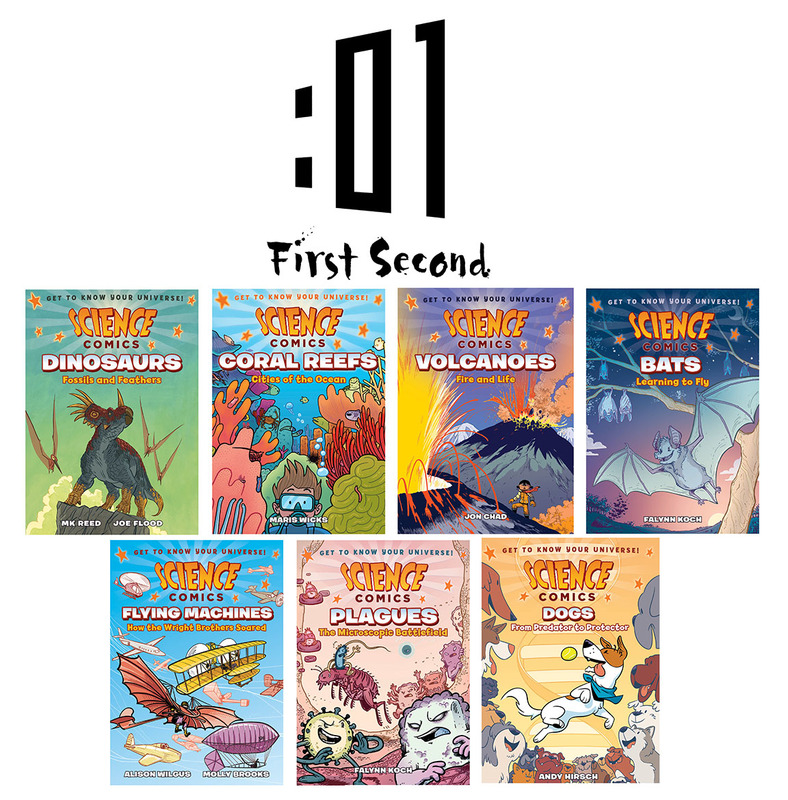 Science Comics | it's yaytime! 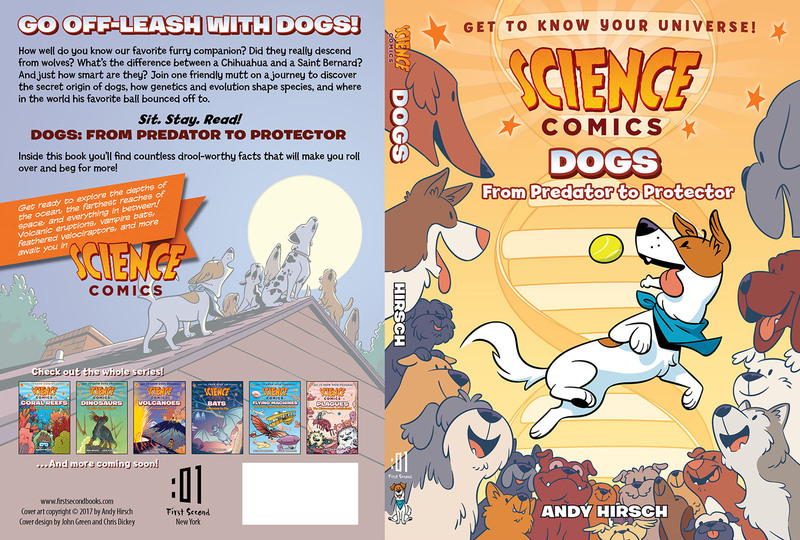 Dogs: From Predator to Protector. 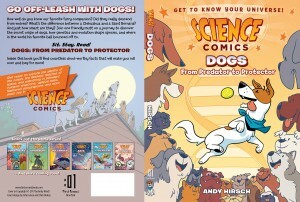 Written & Illustrated by Andy Hirsch. Robots & Drones: Past, Present & Future. Written by Mairghread Scott. Illustrated by Jacob Chabot. Coming soon: Sharks, Wild Weather, Cars, Polar Bears, Trees, Crows, Rockets, & more! 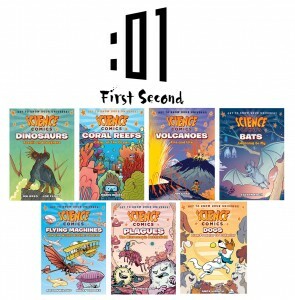 Catalog and previews of all the Science Comics can be found HERE! The answer is in the first paragraph above. It is really a great and useful piece of info. I am happy that you just shared this helpful info with us. Please stay us up to date like this. Thank you for sharing.